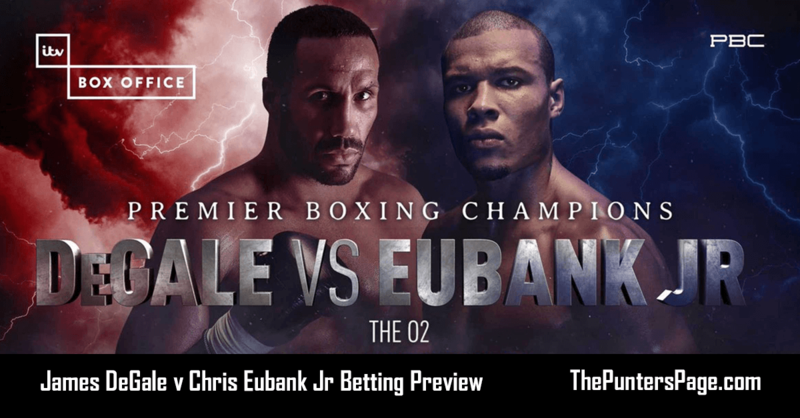 Boxing specialist (@OltaiPaul) previews James Degale v Chris Eubank Jr and provides us with his best bets for the IBO super middleweight title fight. James Degale’s achievements on paper mean that if both these fighters fought in their prime it would have a totally different outcome. Starting with his Olympic gold medal in the 2008 Beijing games he then went on to claim British, Commonwealth and European honours before becoming the first Great British gold medal olympian to win a world title claiming the IBF super middleweight against Andre Dirrell in March 2015. This in contrast to the small amateur background of Eubank Jr notching up just a handful of fights before turning pro in 2011. Still he can list being British champion among his list of early career achievements before going on to claim the less coveted IBO super middleweight title in 2017. 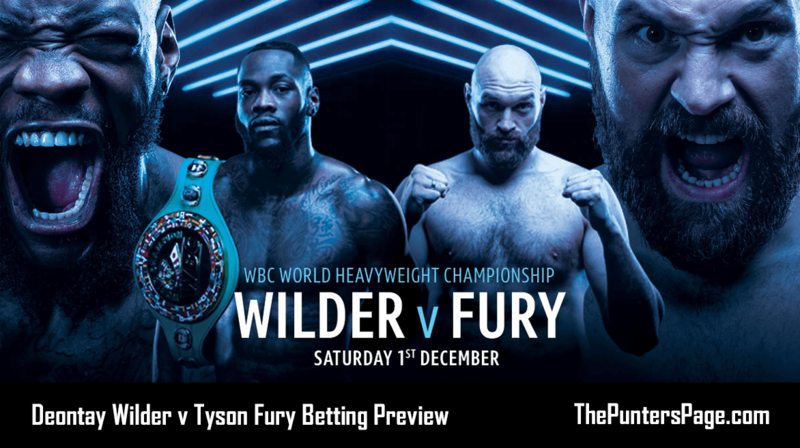 But this is not a prime for prime fight, with Degale encountering the tougher opposition at the highest level facing the like of George Groves (shared opponent), Andre Dirrell, Lucien Bute and Badou Jack. This in many peoples eyes showing what a level above Eubank Jr he really is, on the other hand this could also be one of the main reasons people are picking the fresher less road worn Eubank Jr who has less tough miles on the clock. Eubank Jr in comparison having only faced top opposition in George Groves and Billy Joe Saunders with neither fight being that telling on the body and having never really been in a toe to toe war. Known for having an iron chin the same as his father Eubank Sr will Degale have the power to hold back the relentless Eubank? Degale was the first Great British gold medal olympian to win a world title. Degale is brandishing this the retirement fight. Both have losses to George Groves. 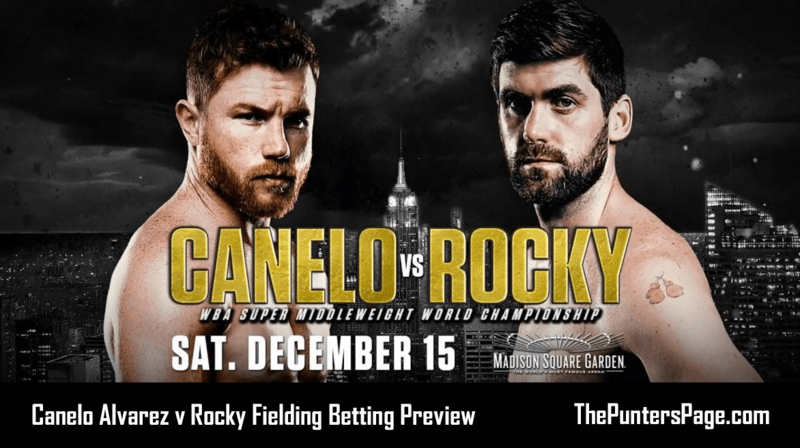 This is the first box office event from ITV’s new PBC/Haymon link up. Having fell into the trap of believing David Haye was still a shadow of his former self I can’t help but side with the bookies favourite in Eubank Jr. Like I said previously prime for prime this is a totally different fight but with Degale having had the hard tedious fights with a tendency to fade in the 2nd half of them it leads me to believe the fresher less injury plagued Eubank Jr will be too strong for him. I see the fight going into the 2nd half with Degale at first managing to show his boxing pedigree, but from the mid point on I see Eubank Jr taking over and grinding Degale down to win on points. Norfolk resident originally from Middlesbrough leading to me supporting Boro. Big fan of the sweet science. 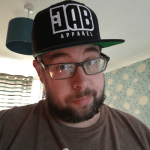 Contributor to multiple online boxing sites mainly doing one-on-one interviews. Betting shop manager with an eye for a great punt.